VICTORIA – A report released today concludes that a numbered company owned by the Wet’suwet’en First Nation complied with most, but not all, requirements of the Forest and Range Practices Act, and failed to comply with Wildfire Act requirements to assess and reduce fire hazards after logging. 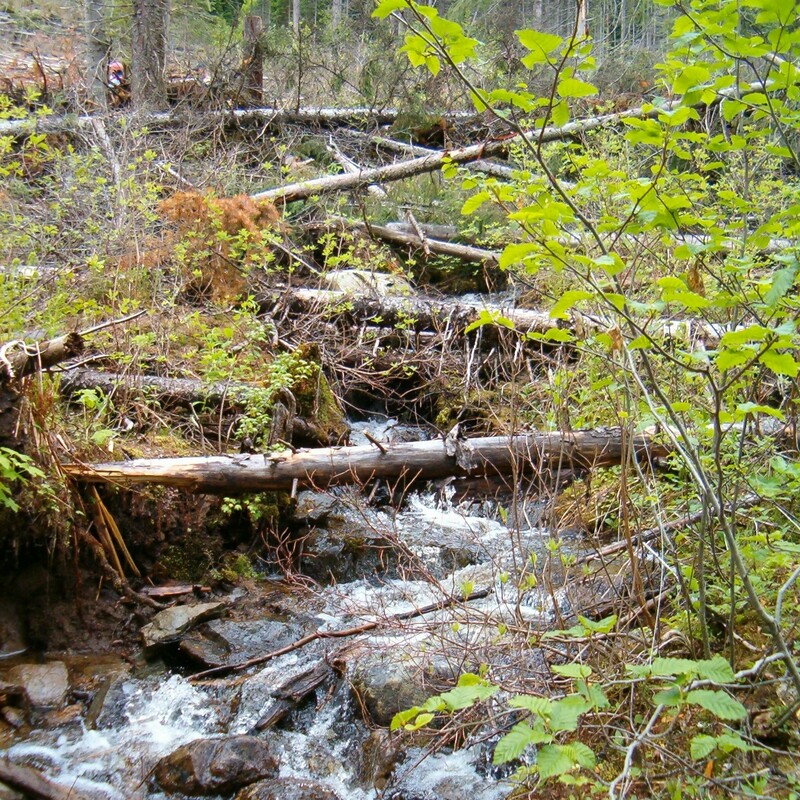 The audit examined forest planning and practices carried out between September 2011 and October 2013, near Burns Lake, by 639881 BC Ltd. The company harvested 86,000 cubic metres of timber from eight cutblocks. Problems found include planting the incorrect type of tree seedlings in some locations, failing to carry out commitments to prevent the spread of invasive plants, causing excessive soil disturbance during harvesting, and failing to assess and remove slash and debris that pose fire hazards. “As we said previously, all forest licence holders have obligations to comply with provincial forestry legislation. Failure to do so will have an impact on the public’s trust that B.C. forests are being managed responsibly,” Ryan added. The board acknowledges that the company is now under new management and is requesting that it report to the board by the end of February on the completion of the outstanding obligations and on other actions taken to address the issues identified in the audit.